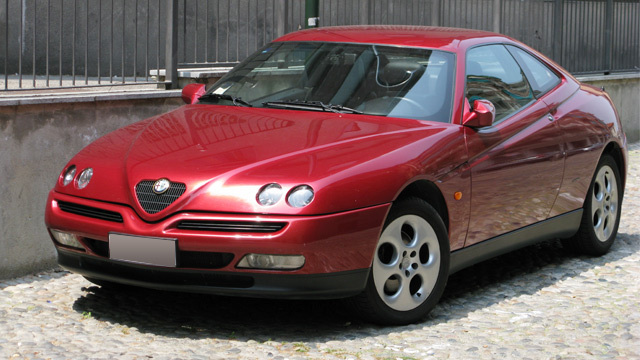 Since the early 1900s, Alfa Romeo has been a leader in designing high-quality European sports cars. Constantly innovating its cars to use the latest driving and racing technology, Alfa Romeo is known for sleek designs, powerful engines, and exceptional driver comfort. However, even the best need maintenance now and again. When you need a Santa Barbara Alfa Romeo repair shop, parts, or even just a tune-up, Ayers Automotive Repair can help. We specialize in engine diagnostics and maintenance services, such as smog checks, oil changes, tire rotations, and more, but we also offer a wide range of other services. All of our parts are manufactured by the best to exact factory specifications. Even better, our technicians are completely certified and highly-trained, using only the best equipment for the best vehicles. Your Alfa Romeo is meant to give you the best there is in quality, power, and design. So why would you take it to a sub-standard mechanic? Ayers Automotive Repair is committed to offering its customers the best in the industry, no matter what you need. We do this by not only offering a full range of diagnostic and repair services completed by top mechanics and engineers, but also by giving you the best prices possible. Maintaining a luxury car isn’t cheap, but rest assured that with Advanced Computer Automotive, you’ll get the best and most fair price possible. We are a repair shop with thousands of satisfied customers. Don’t trust your Alfa Romeo to just anyone. Trust it to the best in the business – Ayers Automotive Repair. You can schedule an appointment online or just call for assistance. Let us show you that we are the best in the business, hands down.